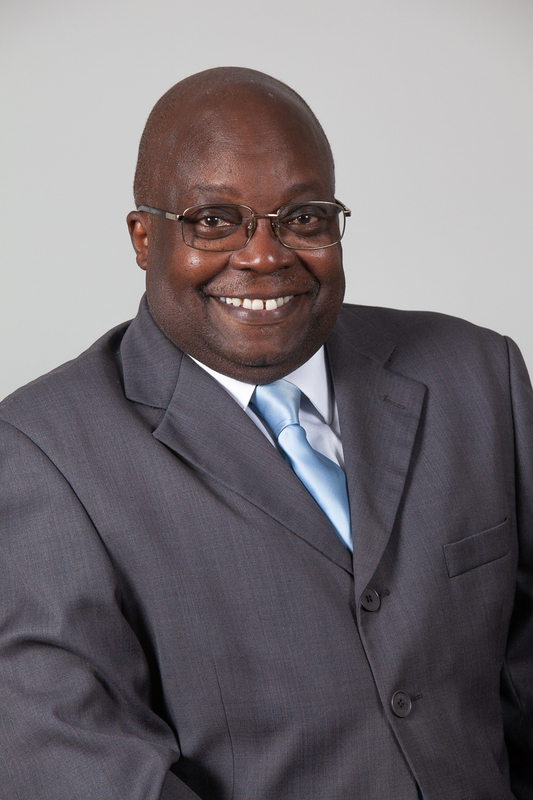 Dr. Larry Ferguson is an Associate Professor of Education and Chair, Secondary Education and School Leadership at Norfolk State University, Virginia USA. He is an experienced researcher, educator, and presenter in the field of Curriculum and Instruction, Instructional Technology, and Multicultural Studies. He has over 20 years in education and a Ph.D. in Curriculum and Instruction with emphasis in Language and Literacy Education from The Pennsylvania State University. Dr. Ferguson has presented at numerous national and international conferences on instructional and information technology.